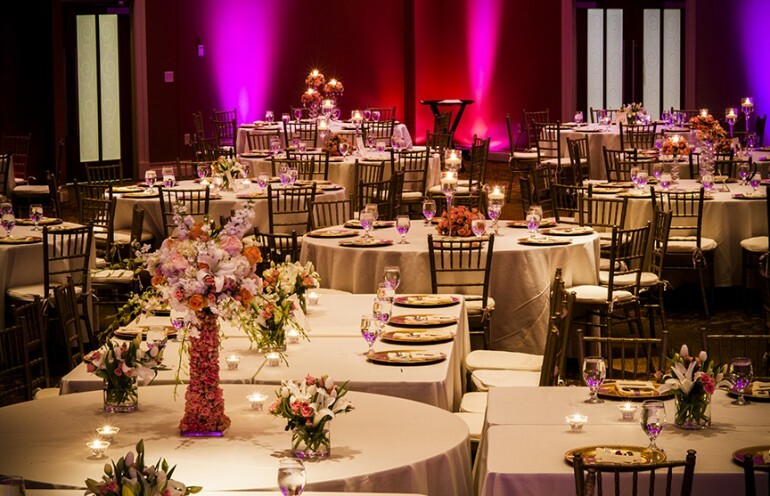 Whether you envision an intimate ceremony for you and your closest family or a large extravagant celebration our special event professionals are ready to help make your dreams a reality. 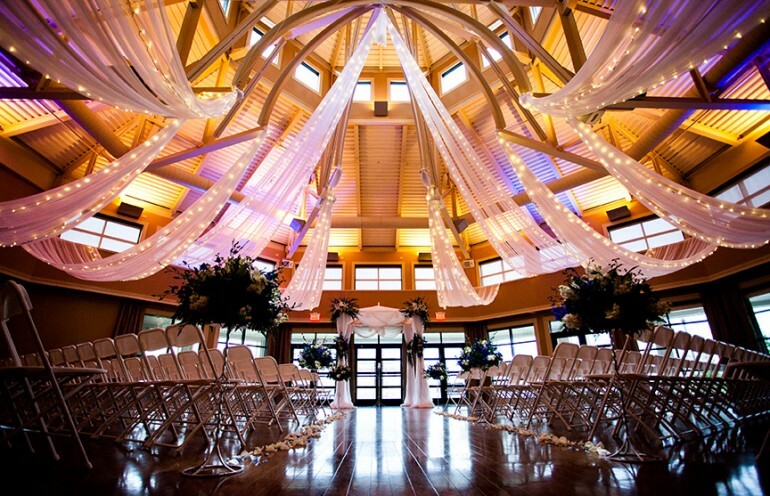 Exchange vows in our romantic lake side gazebo or spectacular solarium-the choice is yours. We proudly showcase the finest décor and amenity offerings throughout the area. Lavish bridal suites, fireworks, private helicopter charters, multi-cultural cuisine, grand staircase with crystal chandelier and an award winning Chef are just a few characteristics that will make your reception unforgettable. Experienced staff that offer inspired solutions to planning an event! We offer state of the art technology and exceptional services for up to 1700 guests. Providing the best customer service to make your corporate event reflect professionalism and the corporate values of your organization. 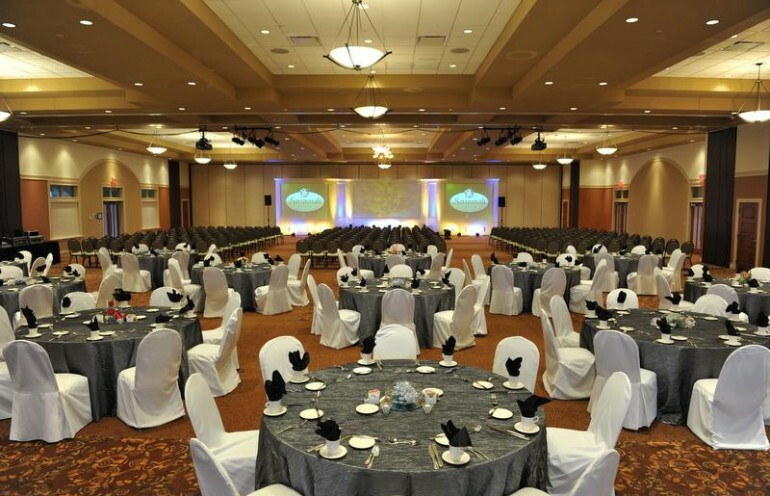 Our property can accommodate a wide range of events. Contact us for a custom event quote.